Few Miscreants had hurled stones on the car of Raghurama Krishnam Raju at Kothada Village in West Godavari District recently. Security Personnel responded quickly and disbursed the attackers. The four-wheeler of the YSR Congress MP Candidate got damaged in this incident. KA Paul condemned the attack on Raghurama Krishnam Raju and extended his solidarity to the YCP MP Candidate. He opined such kind of attacks will be planned by the Opponents who are scared of defeat. Praja Shanti Party Chief suggested political parties to debate on the people's issues rather than such attacks for gaining an upper hand. 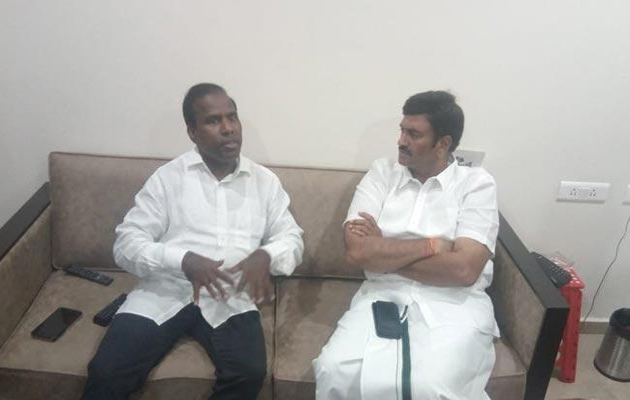 Interestingly, Both Raghurama Krishnam Raju and KA Paul are the contesting against each other in Narsapuram Lok Sabha Constituency. 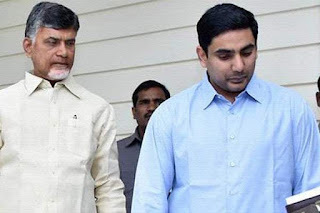 Nara Lokesh as CM for FOUR Days? For whose Marriage did Rosaiah invite Modi? The Man who sacrificed for Special Status let down!